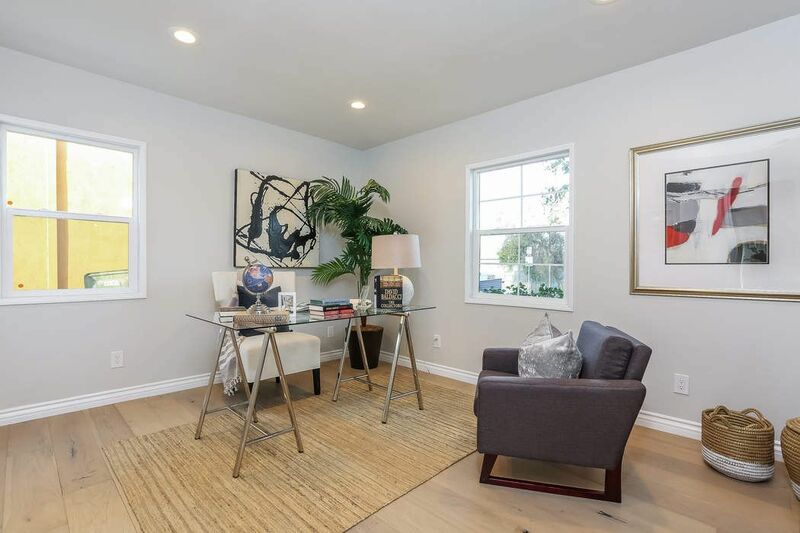 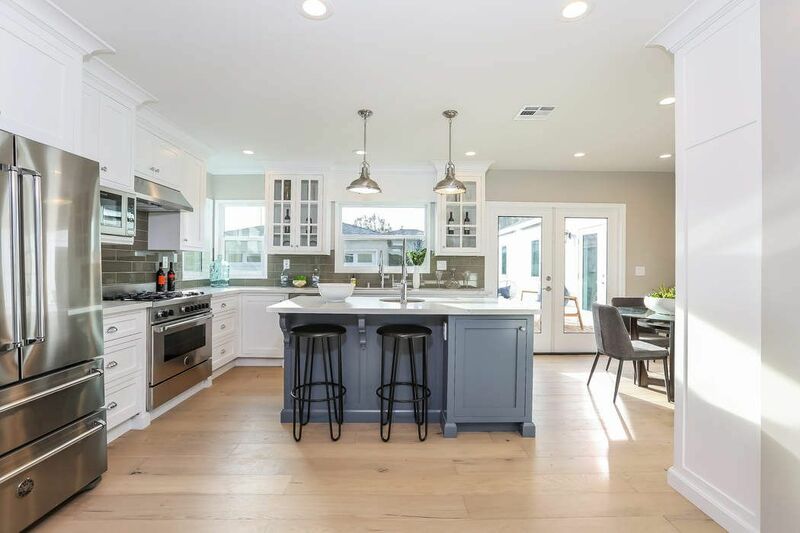 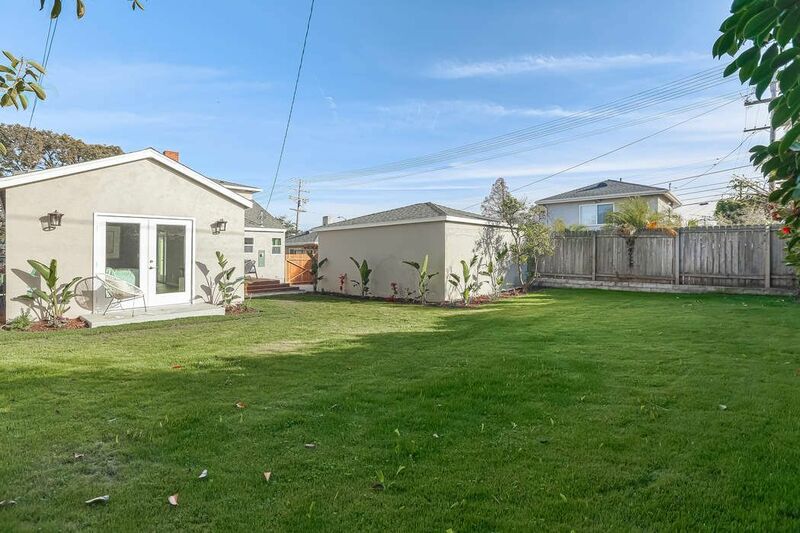 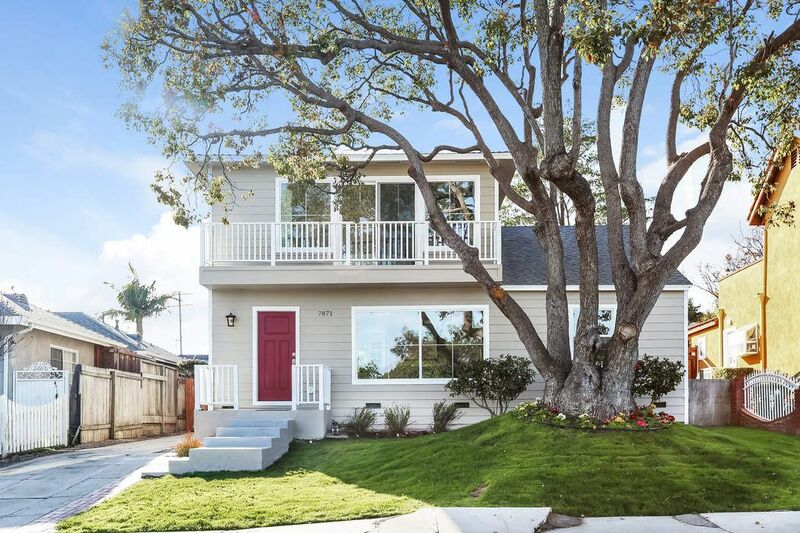 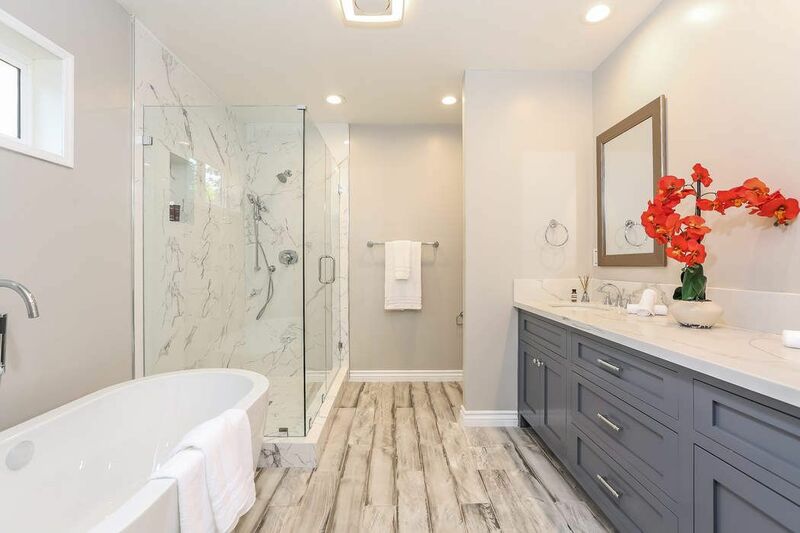 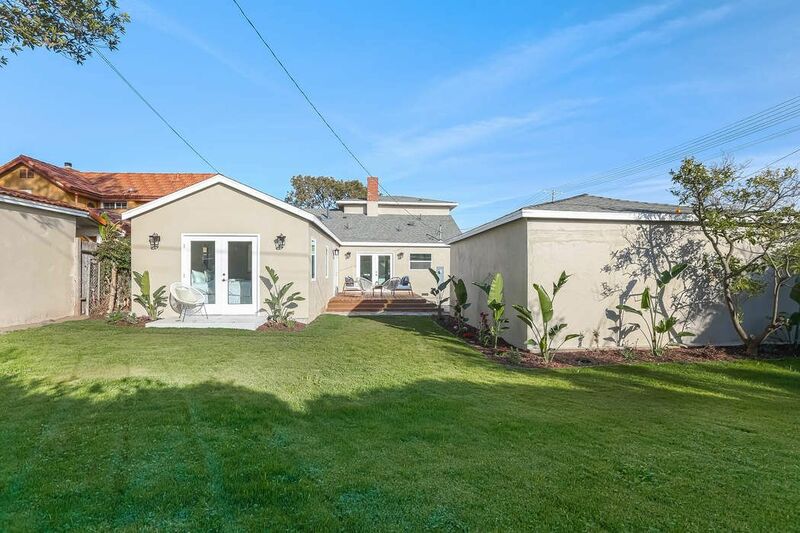 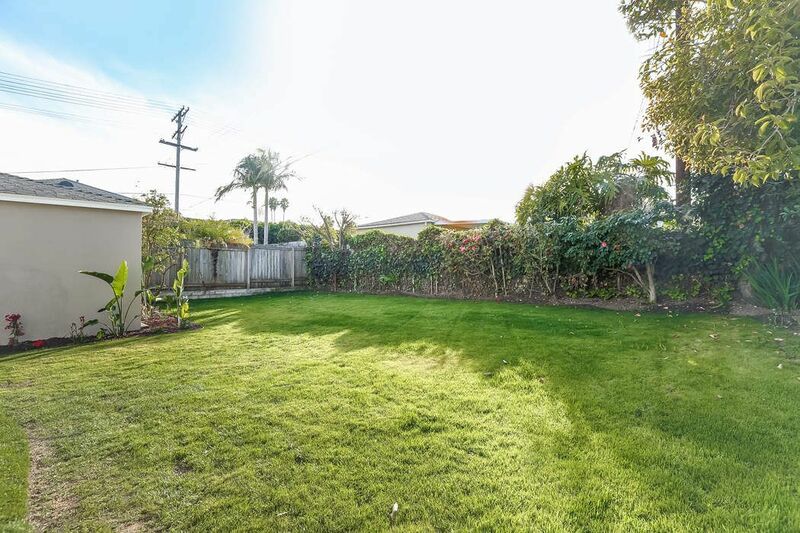 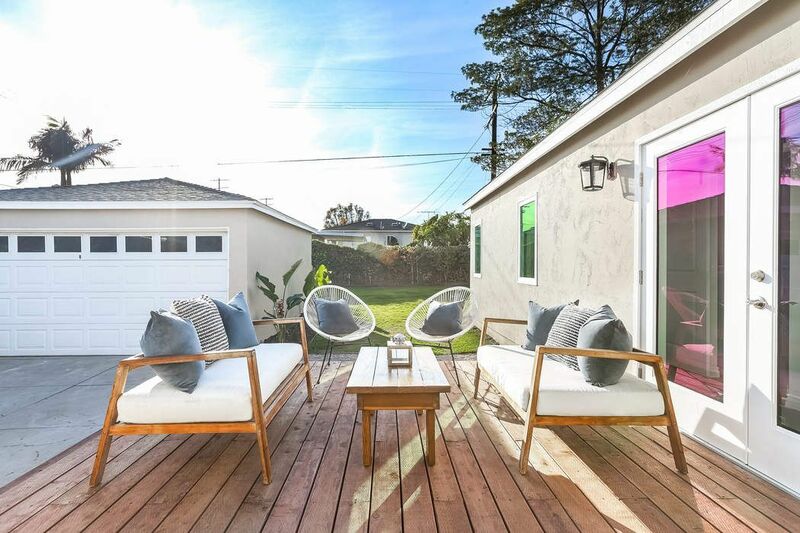 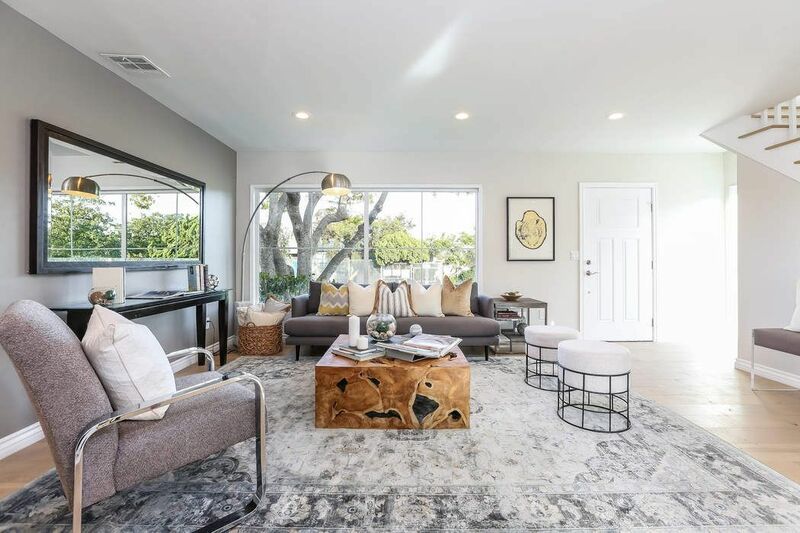 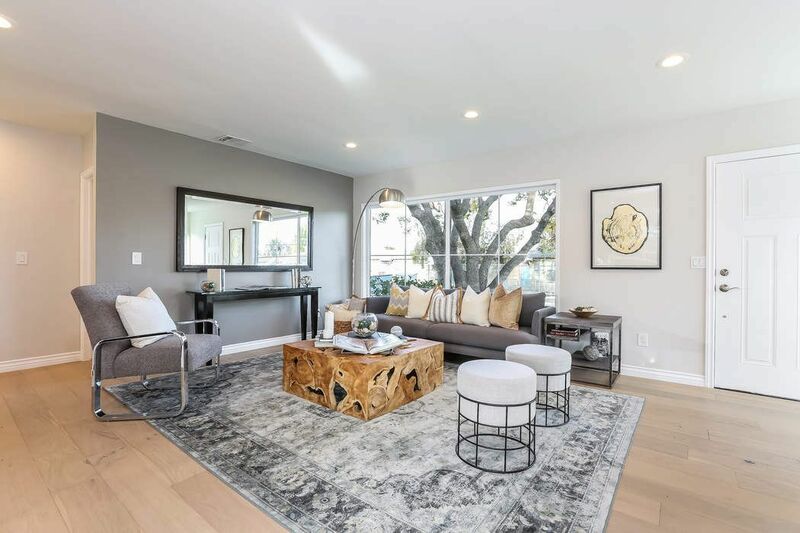 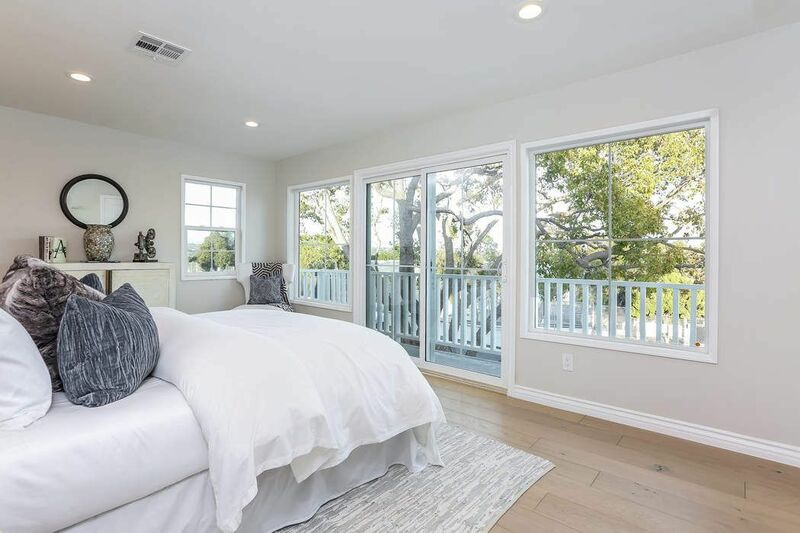 7871 Yorktown Ave, Los Angeles, CA 90045 | Sotheby's International Realty, Inc.
$1,399,000 4 Bedrooms3 Full Baths1,970 sq. 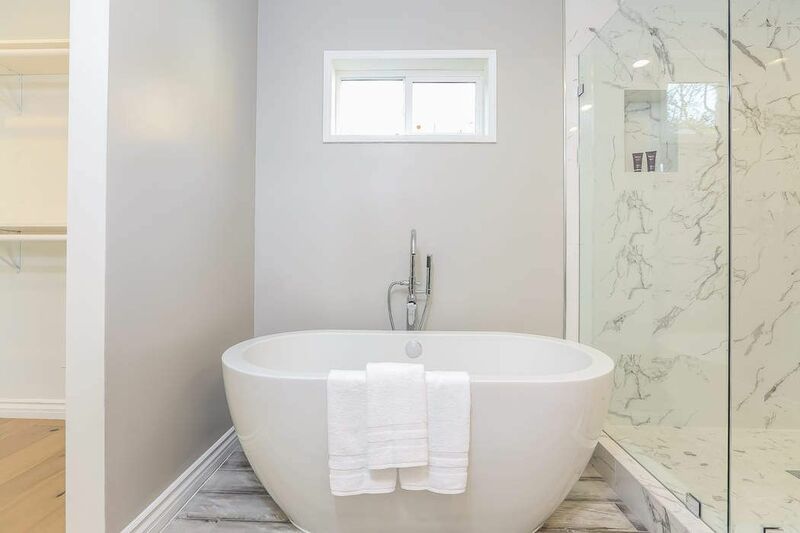 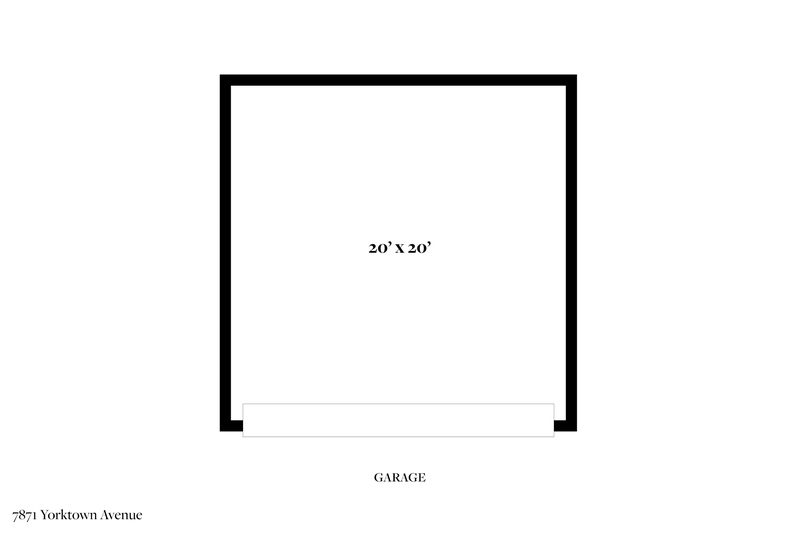 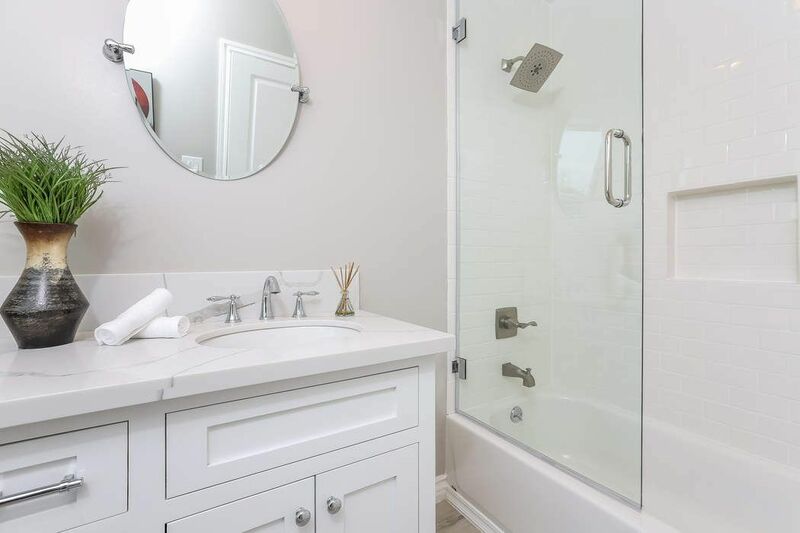 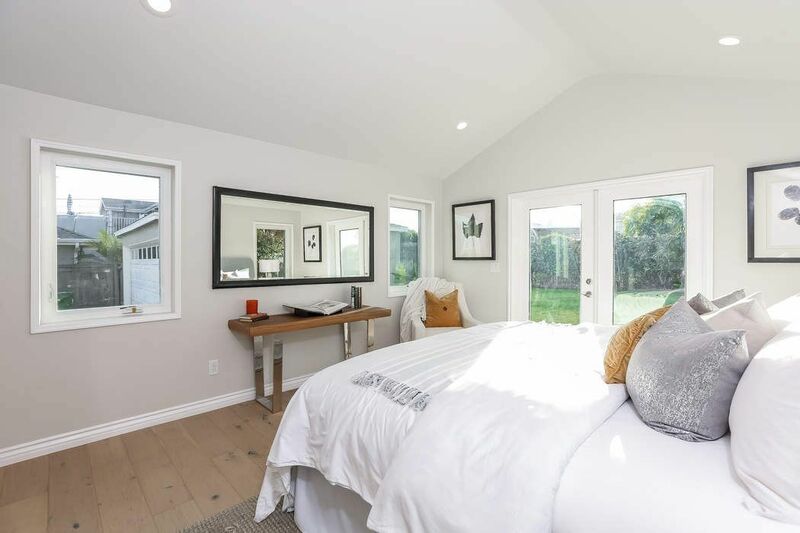 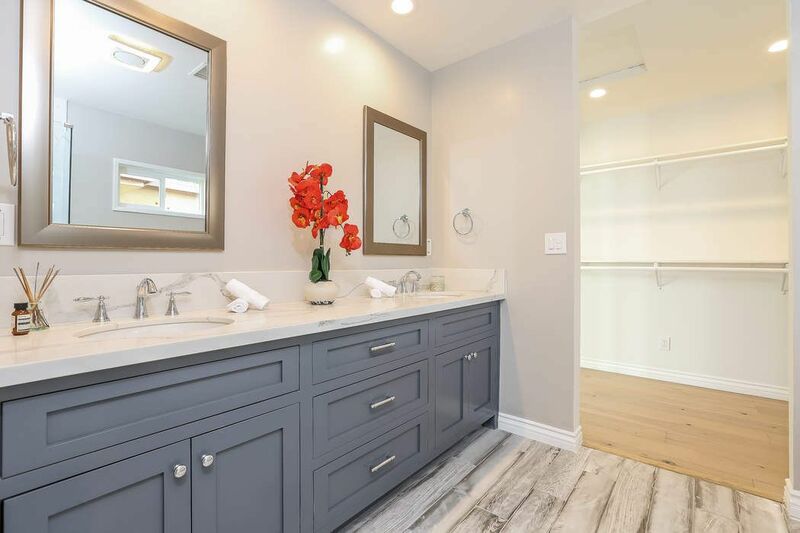 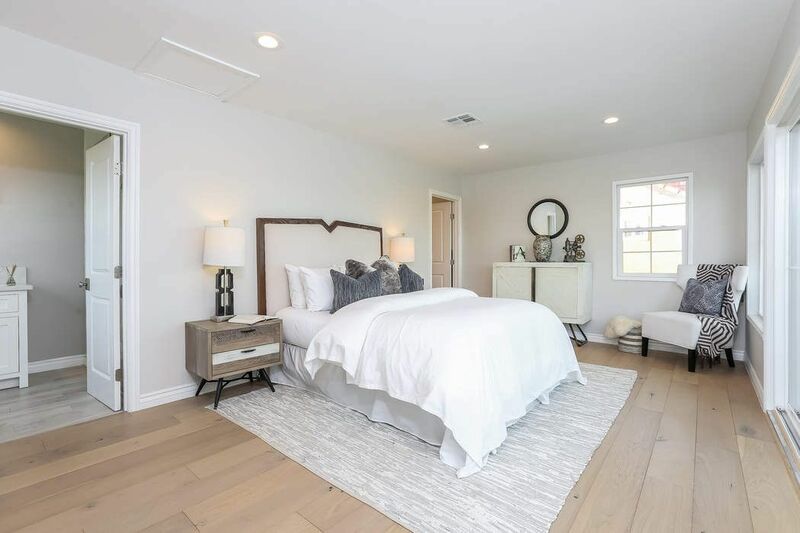 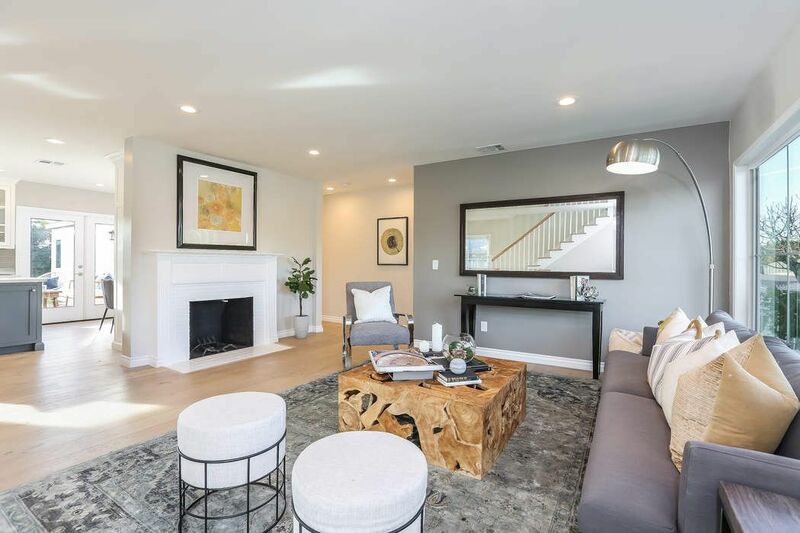 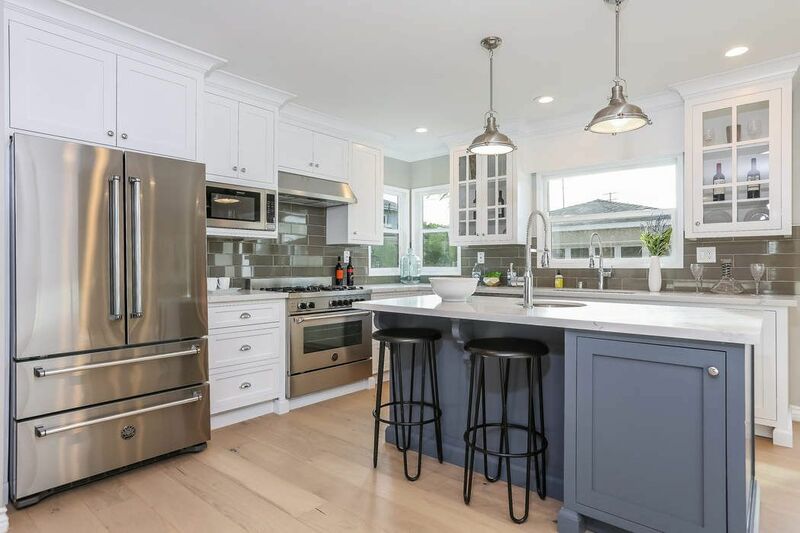 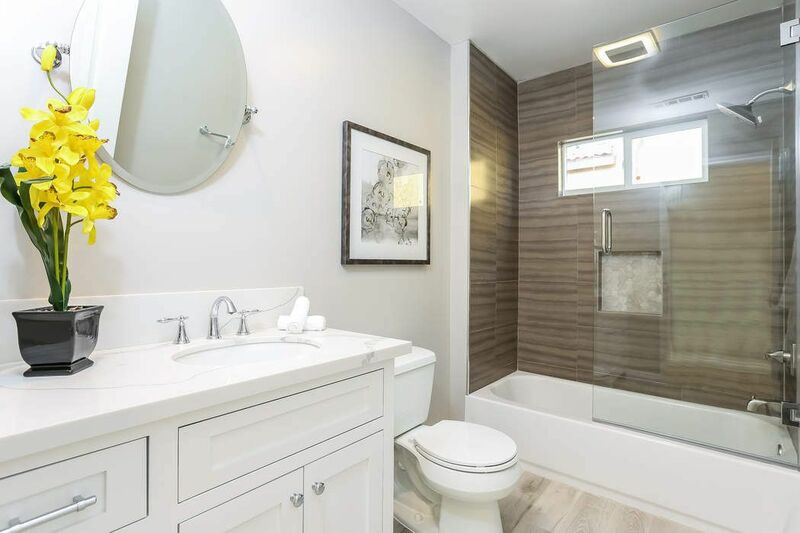 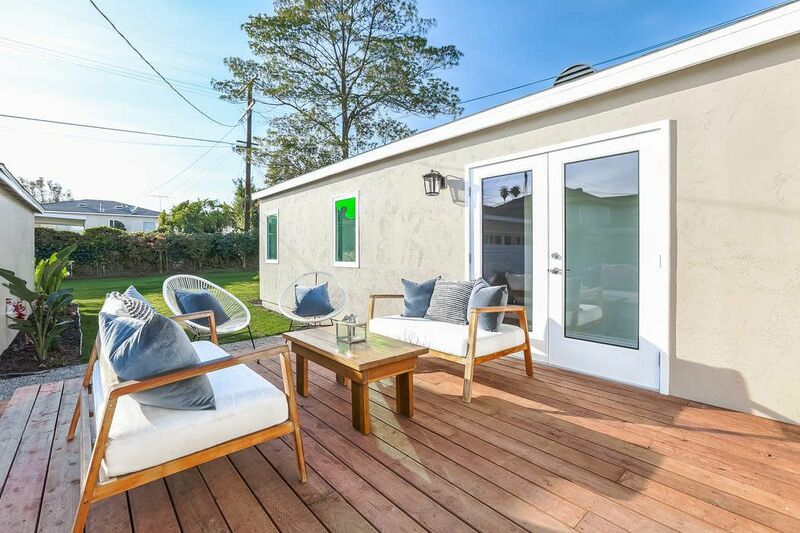 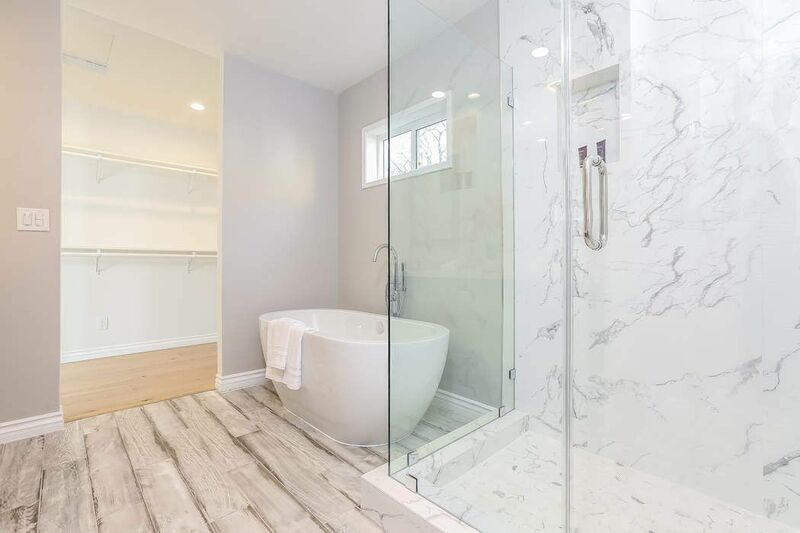 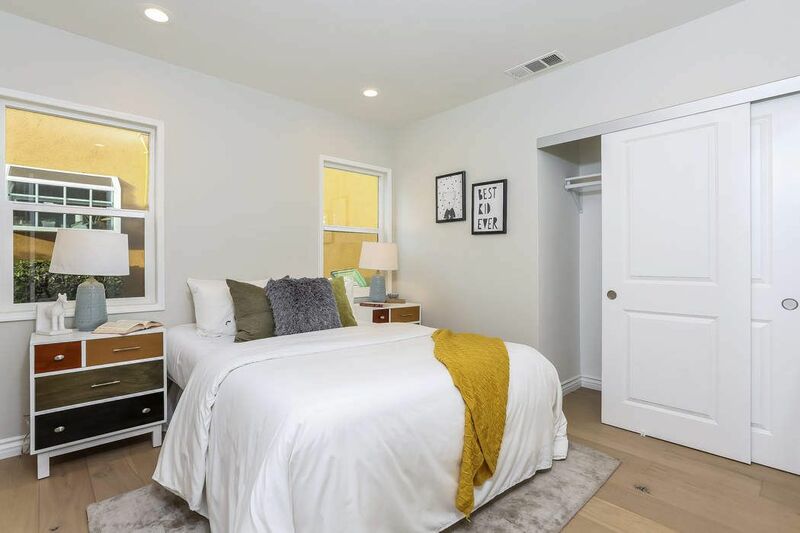 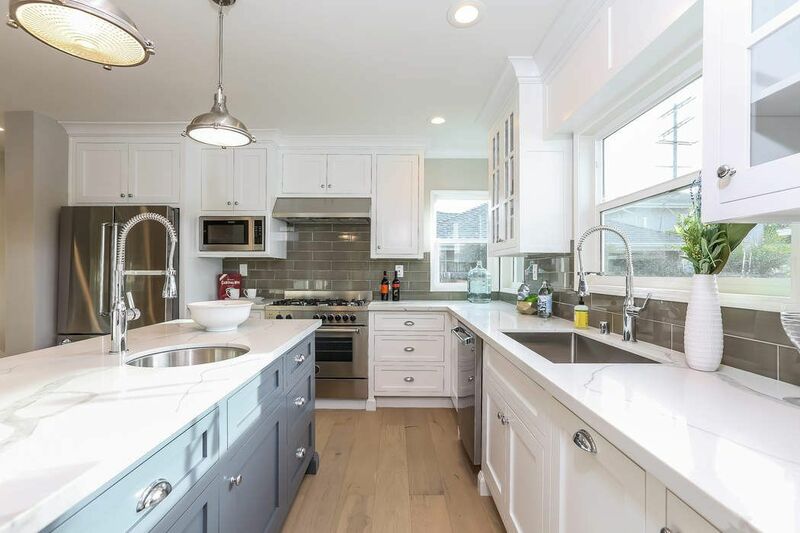 ft.
Renovated head-to-toe with an additional 350 square feet of new construction, this new-age traditional-style home is finished with today’s most desired amenities. 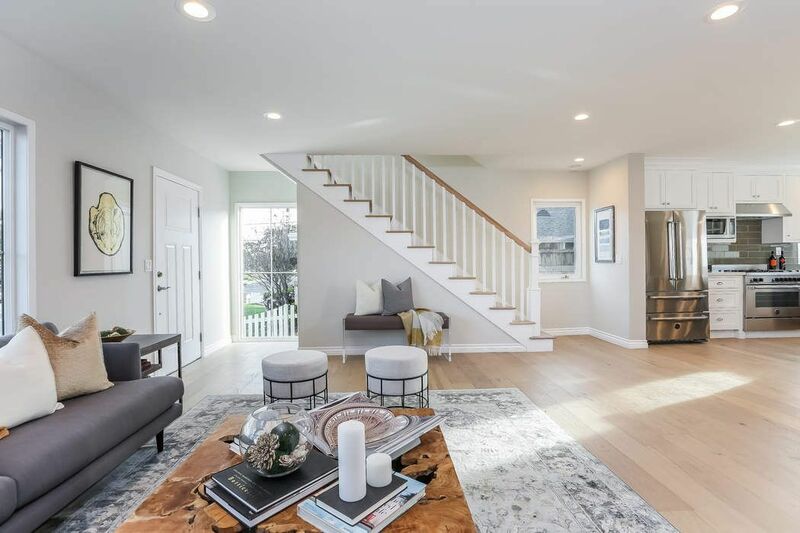 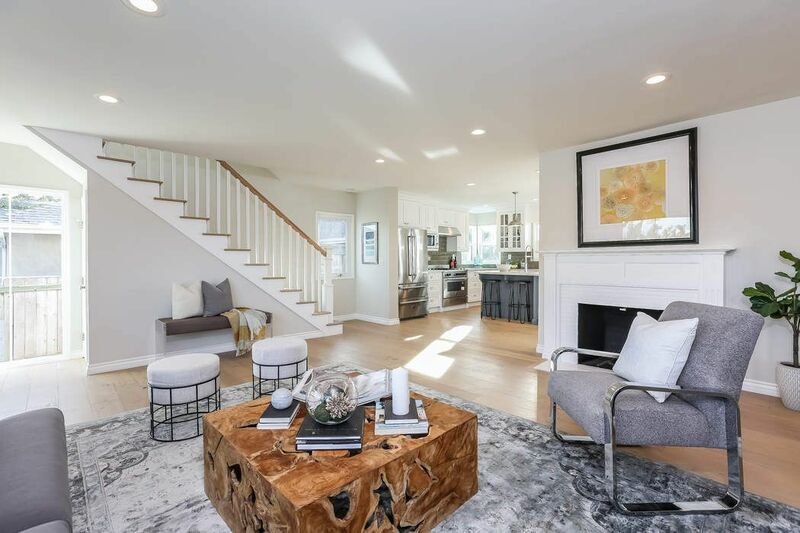 This nearly 2,000 square foot, 4-bed/3-bath home is ideally situated in Westport Heights and wisely designed for any buyer. 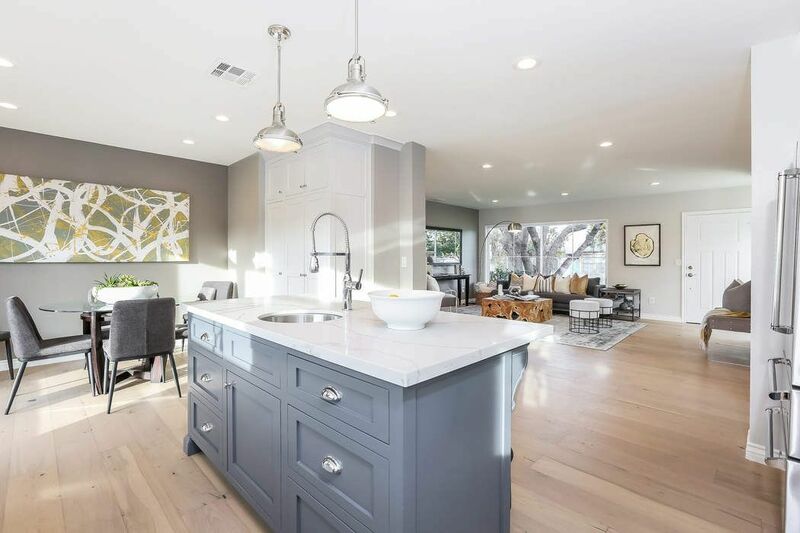 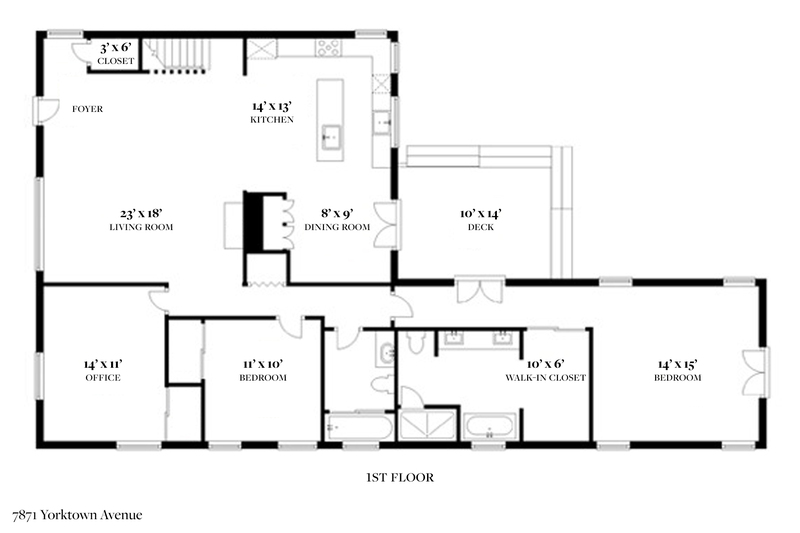 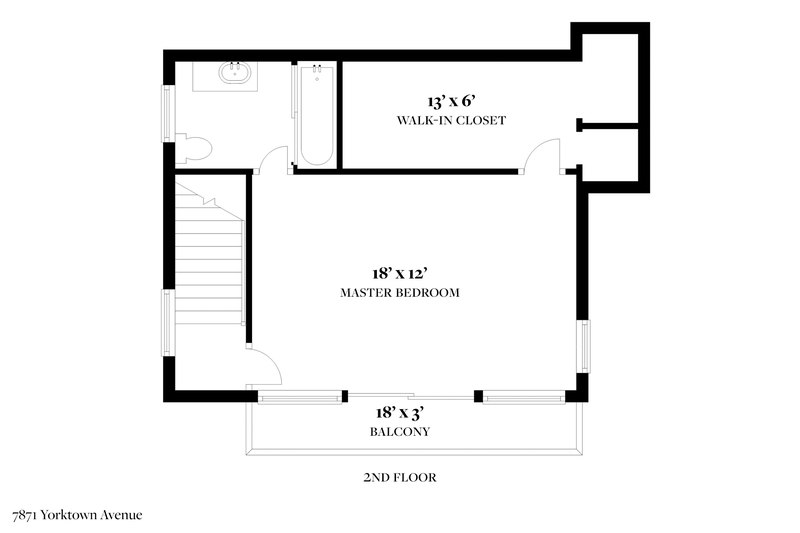 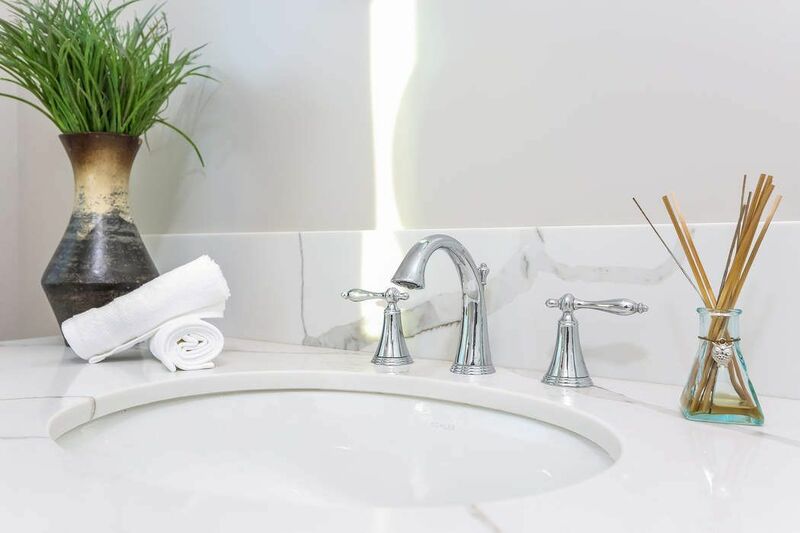 The preferred checklist includes an open floor plan, 2 master suites (one upstairs and one downstairs), high-end appliances, a large backyard, mountain and city views. 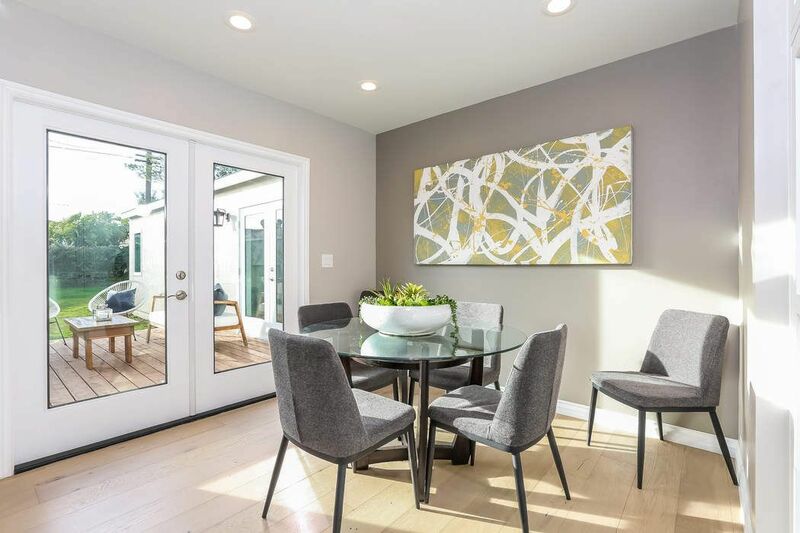 Modern, stylish, and perfect for entertaining.